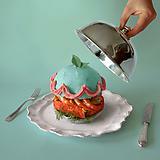 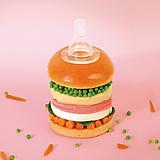 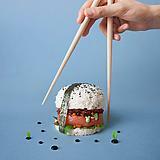 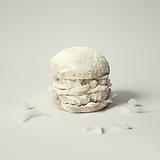 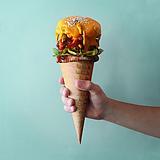 Fat & Furious Burger is a self-initiated project born from the collision of two strong appetites. 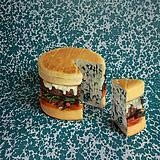 Thomas & Quentin (who founded the Graphic Design & Art Direction studio Furious) were so bored about random sandwich at lunchtime they decided to cook some crazy burgers in their little kitchen. 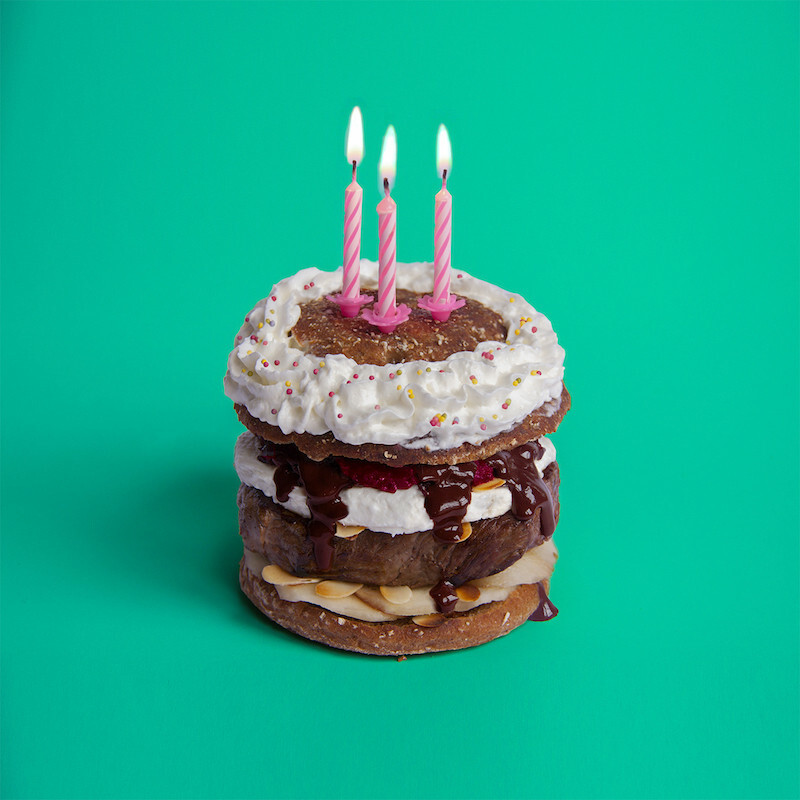 It soon became a ritual: improvising and experimenting each week new ways of cooking and representing a burger in very short lunch break. 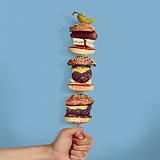 It takes about an hour and a half to find an idea, run to a supermarket to get everything, cook, take a shoot and eat. 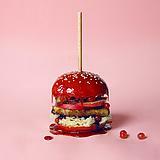 From week to week, they tried to re-invent some edible burgers, despite their over the top made to be photographed nature. 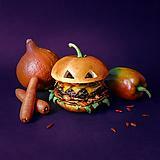 From tomato to tabbasco, from pepper to gold powder, from eggs to eggplants, everything is good between two buns. 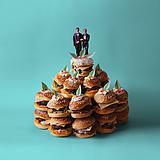 In september 2014, the two founders launched their « Fat & Furious Burger » cookbook with Michel Lafon Publishing. 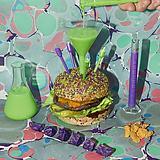 No less than 60 recipes for kamikaze livers & intrepid stomacs.